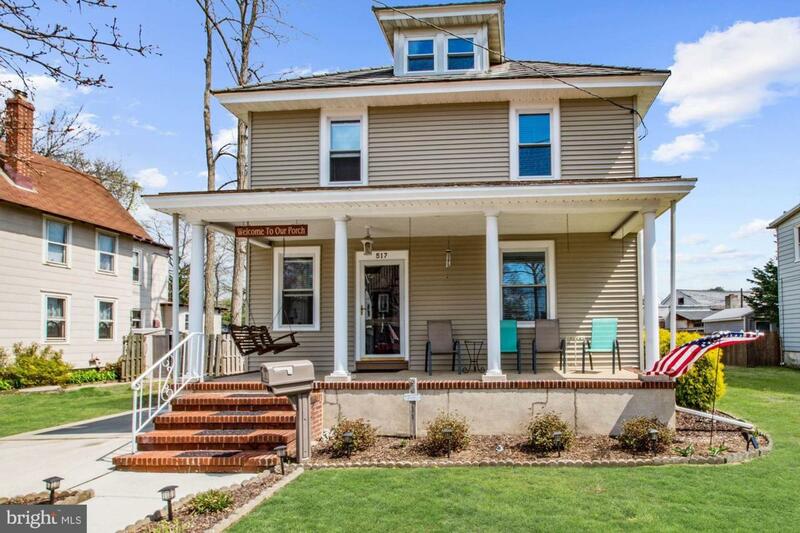 Fantastic home situated in the Historic District in the quaint town of Riverton. This home has been meticulously kept and offers all of the conveniences for today's buyer with the charm of years gone by. 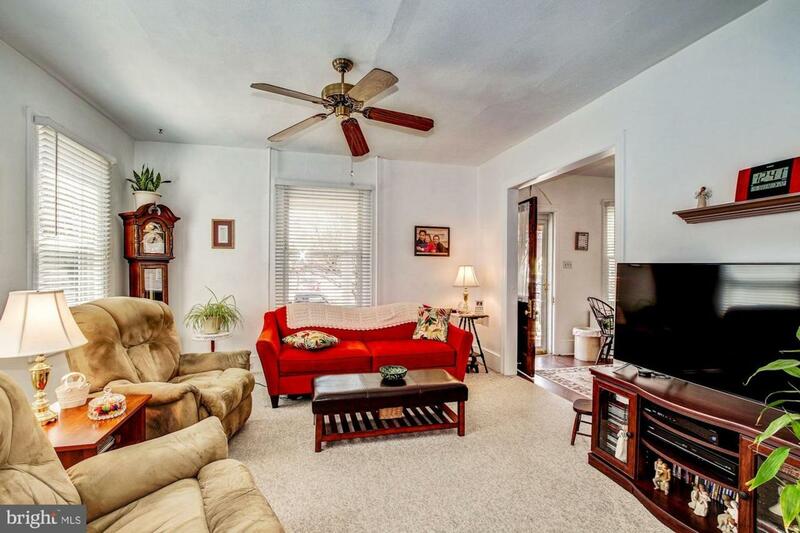 Enjoy a leisurely swing on the front porch as you enter the spacious and welcoming foyer. 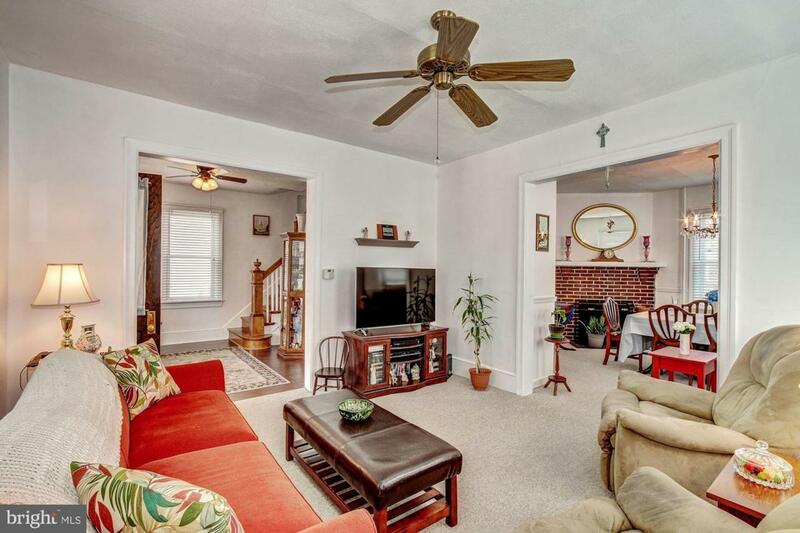 The comfortable living room and dining room offers plenty of space and natural light. Kitchen has gas range, newer dishwasher, pantry, wood cabinets, back splash, adjacent powder room which was recently installed and then step out to rear deck overlooking patio and yard. The second floor offers Master Bedroom which was 2 bedrooms and now is a spacious bedroom with walk-in closet plus 2 additional bedrooms and full bath. 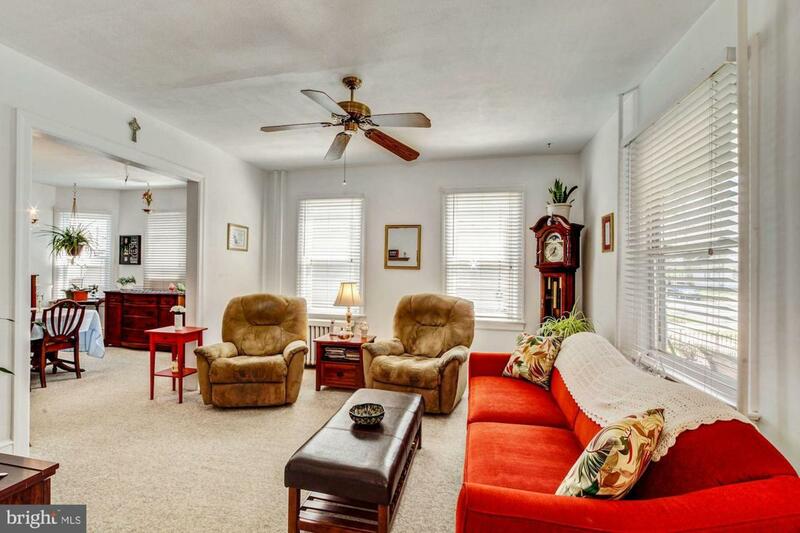 You will find a large walk-up Attic, easily could be a 4th bedroom, home office or studio. There is a ton of storage in full basement. Best of all is life in this small riverfront community. Just steps to the River Line Light Rail (easy access north or south), Memorial Park, ice cream parlor, shops, restaurants, gym and yoga studio. Walk along the river and enjoy a leisurely stroll or the historic Yacht Club which offers sail boat races and lessons. This is one of the oldest and still active yacht clubs in the country. For the golfer, you will find the Riverton Country Club nearby. You feel the community involvement with town wide yard sale in May and the famous 4th of July parade. This is a great place to call home.